John Smay has always been captivated by storytelling. From movies to books to the simple art of sharing ones favorite memories, the art of the story has always fascinated him. John cut his teeth as a grip and live camera operator for many types of live events, eventually becoming a producer of live services for a large church in Missouri. 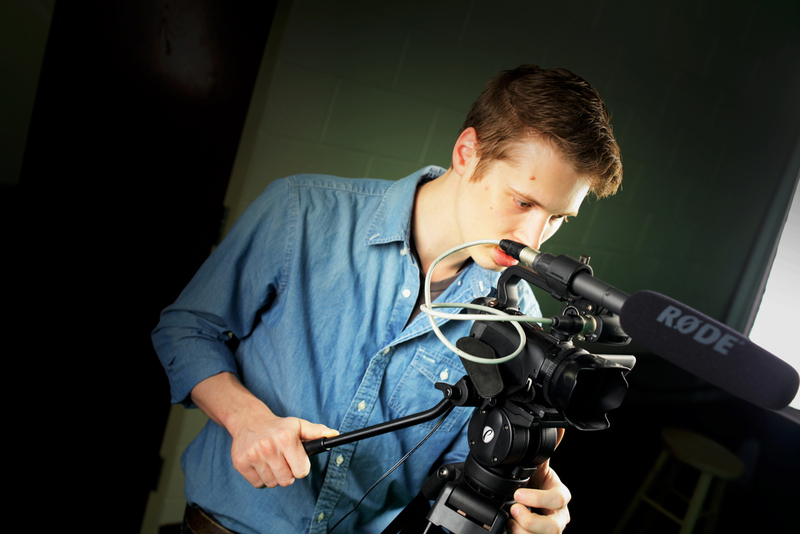 Back in Iowa, John moved into short form video production, drawing inspiration from his live production training and the cinematic storytelling style that he loves. John founded johnsmayPRODUCTIONS out of the desire to share stories of real life change, transformation and drama. 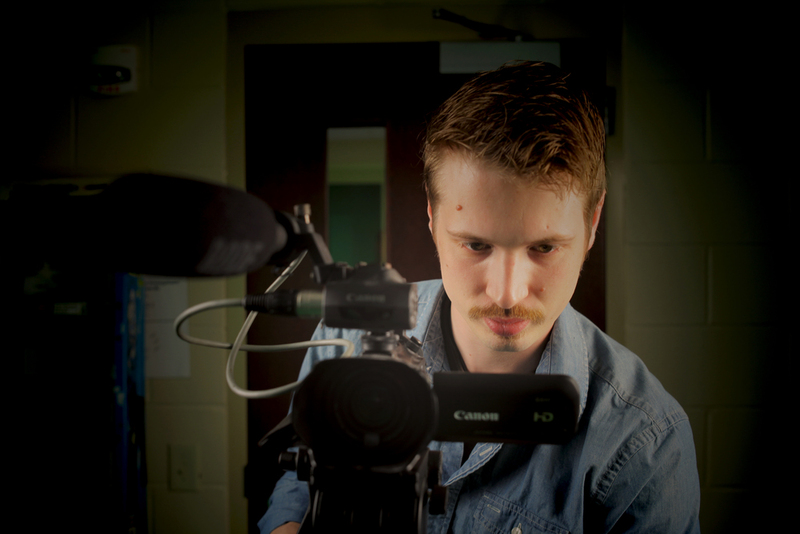 His desire is to share your story in a impactful and clear way using the medium of film. In order to meet your projects needs, we will also bring in additional freelance film makers and artists as needed.